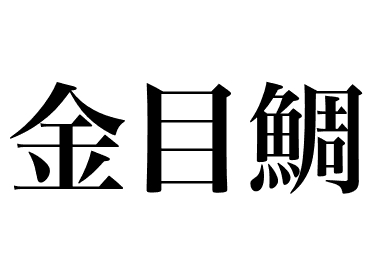 Although sorted as sea bream, kinmedai（Splendid alfonsino） is deep-sea fish and very different from madai sea bream. 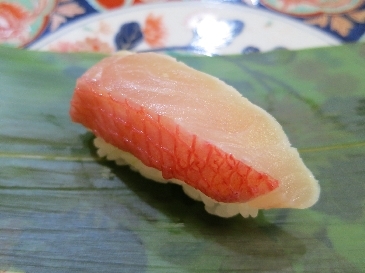 Never considered as fine fish since it has sloppy meat, but with excellent skill of Edo-style sushi chef, now it is one of the valued ingredients. Goes well with shari and popular among many sushi lovers.